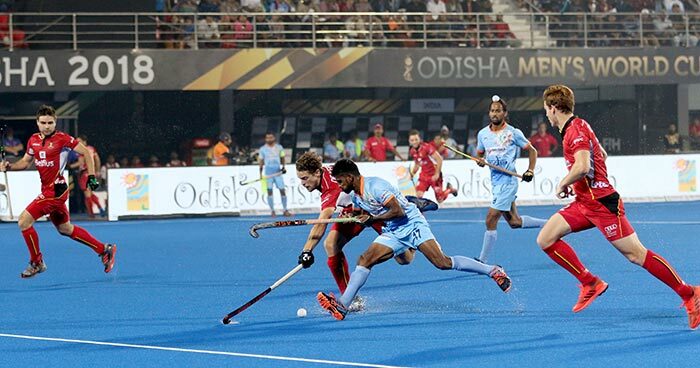 After winning their first Pool C clash against South Africa, India managed a 2-2 draw by World No.3 Belgium in Bhubaneswar on Sunday. 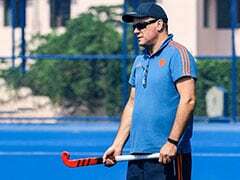 India next play Canada on December 8. 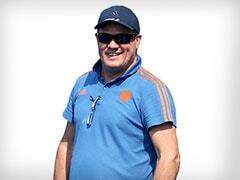 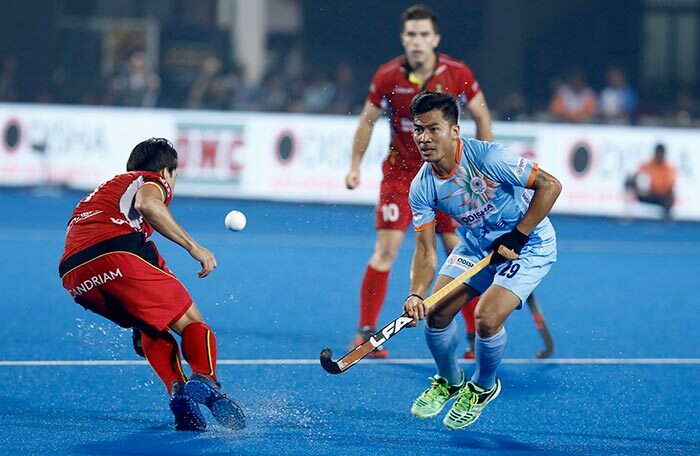 India started off poorly against Belgium, conceding a goal early in the first quarter. 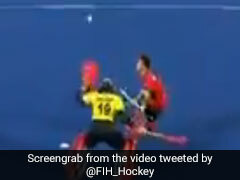 Alexander Hendrickx scored the opening goal for Belgium in the eighth minute. 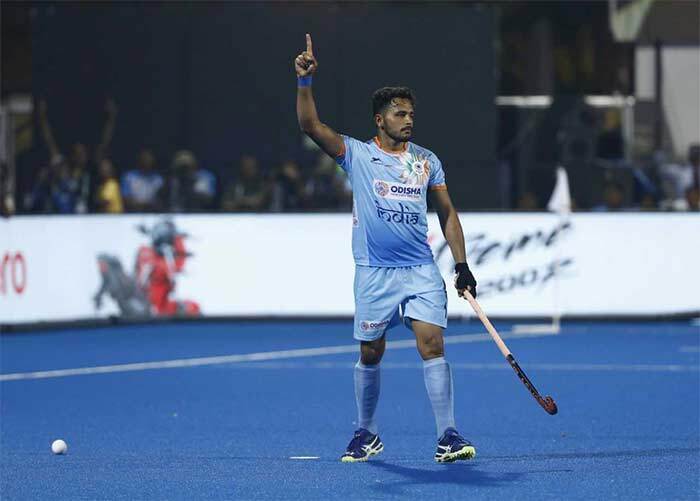 Harmanpreet Singh and Simranjeet Singh scored two goals for India in the third quarter. 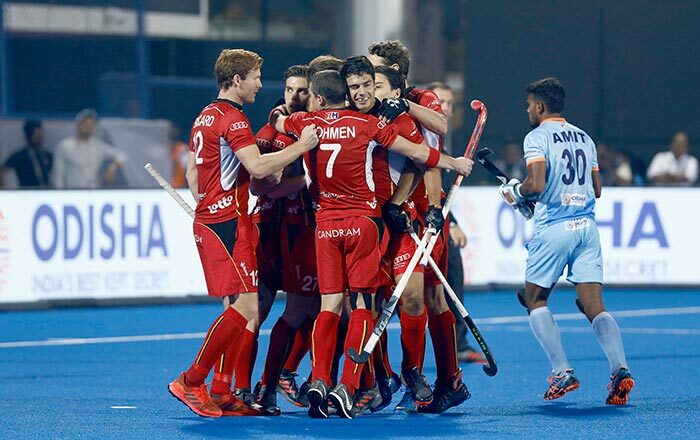 Simon Gougnard scored the equaliser for Belgium in 56th minute. 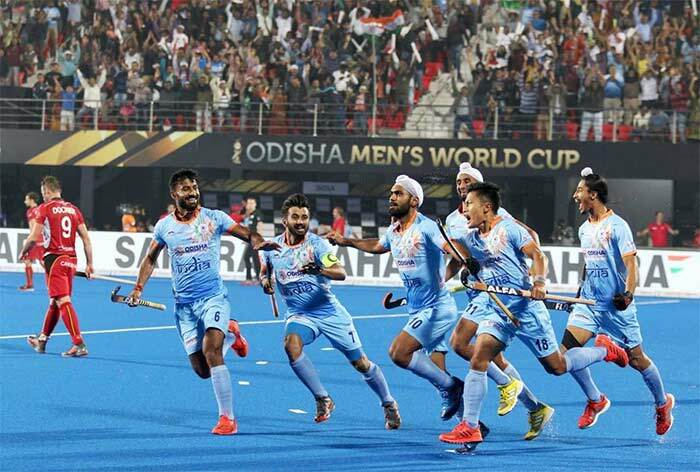 India will play their final Pool C match against Canada on 8th December.